British soprano Miranda Ostler graduated from University College, Durham in 2015, where she was a choral scholar. This year she is one of twelve inaugural Choral Scholars with the Oxford Bach Soloists (Tom Hammond-Davies). 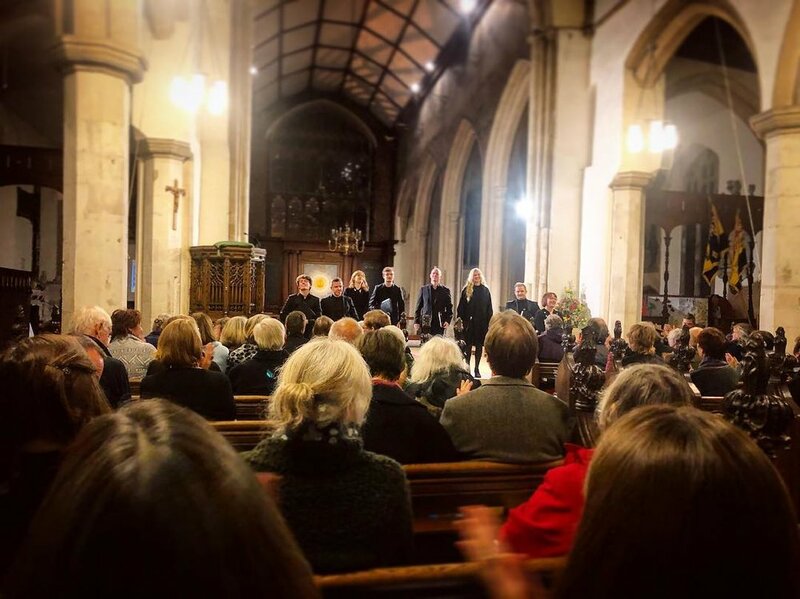 Miranda currently sings with choirs including London Choral Sinfonia (Michael Waldron), Icosa (Luke Mather), and Philharmonia Voices (Aidan Oliver), and is the soprano in the professional quartet at St George’s Headstone, Harrow (Huw Jones). She also regularly deputises at numerous churches around London, including All Saints’ Margaret Street, St Peter’s Eaton Square, St Stephen’s Gloucester Road, and St George's Hanover Square. Miranda is a founding member of two new vocal ensembles: The Rupa Ensemble (Julian Marshall), and Oread Chamber Choir (Will Wright/Will Brockman). She has toured Mexico and the UK with Schola Cantorum of Oxford (James Burton), and has recorded for film and television with the Eric Whitacre Singers at Abbey Road, Dean Street, Air, and Angel Studios, London. Recent solo work includes Bach Cantatas 21, 61, 132, 162, and 186, St John Passion (Oxford Bach Soloists/Tom Hammond-Davies); Handel Dixit Dominus (The Iona Consort/Benedict Lewis-Smith); Bach St Matthew Passion (one voice per part); Monteverdi Vespers (The Bishop’s Consort/David Stancliffe); Mozart Requiem (Willington Festival Chorus/Scott Inglis-Kidger); McDowall The Lord is Good (English Chamber Singers/Martin Neary); Handel Messiah (Scott Inglis-Kidger); Purcell In Guilty Night, Luigi Rossi Disperar di se stesso (Musica Antica Rotherhithe/Oliver Doyle). Miranda is also Administrator for the London Choral Sinfonia and Platinum Choral Workshops, and works as a freelance graphic designer. More recordings can be provided on request. Recorded in March 2018 during a masterclass with Dr Ron Morris. Recorded in April 2017 for Julian Marshall, conducted by Michael Waldron. Miranda is the second soprano soloist. 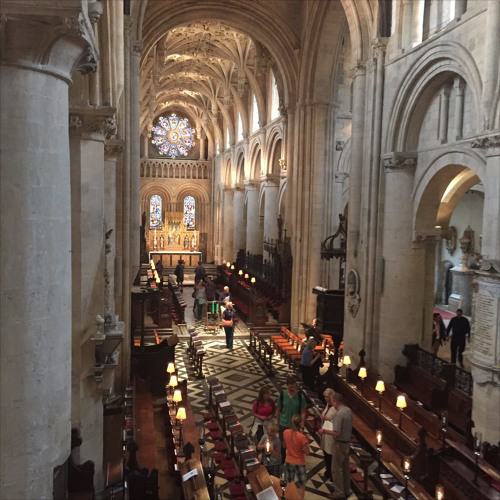 'Te Lucis Ante Terminum' was commissioned for the New Music Compline series at Christ Church Cathedral, Oxford, and was first performed by the Unseen Academicals on February 24th, 2016. My setting of W. B. Yeats' poem 'Cloths of Heaven' was first written as part of my final composition portfolio at university, and has since been performed and recorded by Sansara. As part of my second year Composition course, the Brodsky Quartet workshopped my String Quartet on the Dorian Mode. Miranda is experienced in designing posters, flyers, logos, concert programmes, and to a lesser degree, websites. Please email Miranda with any questions or commissions by clicking here. Examples of programme design work can be provided on request. Scroll down for testimonials.